Cognac Augier : Le Singulier. Le Singulier is an exceptionally expressive cognac made from a fine but long-neglected grape. The attack is direct & invigorating. The body is rounded and polished. Intense and complex fruit aromas are counterbalanced by subtle wood notes in the finish. Well-known in the Cognac region, producing rich, complex eaux-de-vie. A distillation method using the wine fine lees in their natural proportion. 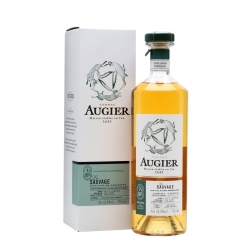 Cognac Augier : Le Sauvage. 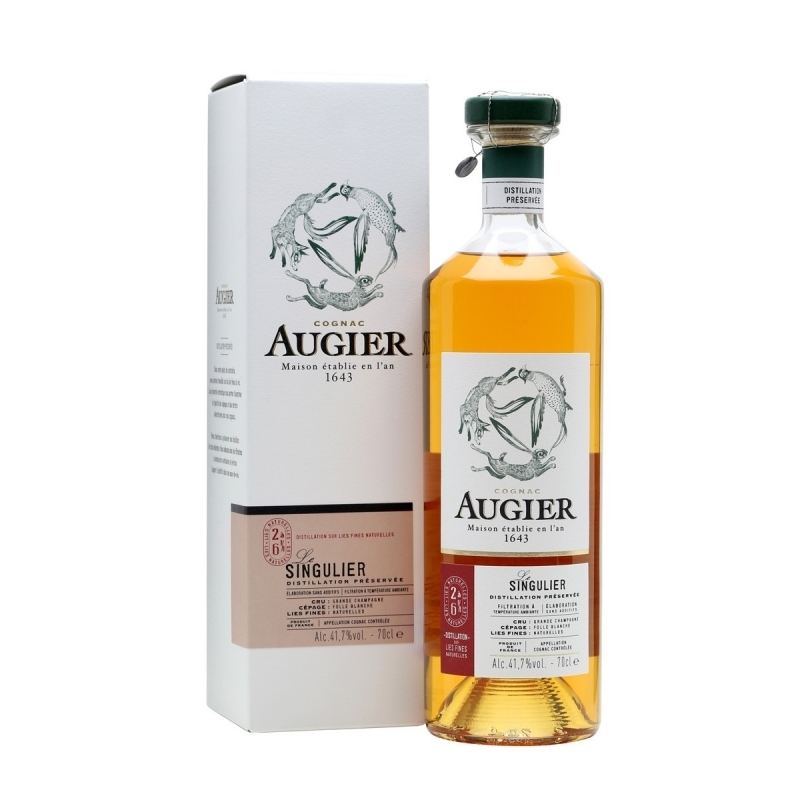 A bold cognac with an appealing intensity achieved by distilling the wine on its fine lees. The body is complex and subtly balanced, displaying clear-cut, vibrant fruit notes. The finish is long and gently spiced. 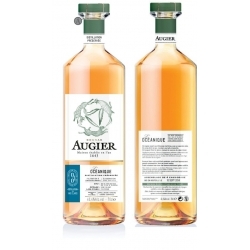 Cognac Augier : L'Océanique. L’ Océanique is marked by maritime influences and an iodised character. The body has a straightforward character that reveals strong mineral notes. The nose is floral and spiced with hints of Virginia tobacco.